Offering you a complete choice of products which include food grade drums. We are reputed enterprises in this industry, offering a wide gamut of Food Grade Drums. These drums are manufactured using the best grade material and modern machinery in tune with global standards at vendor's end. These drums are extensively used by numerous industries for exporting their products to other countries. 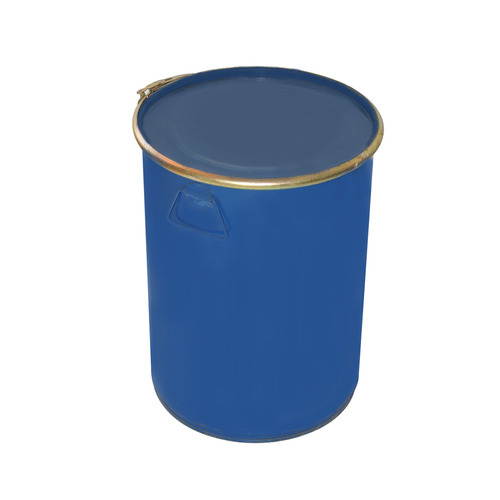 Provided drums are made available in varied sizes to choose from. Looking for “Drums for Food Packaging”?